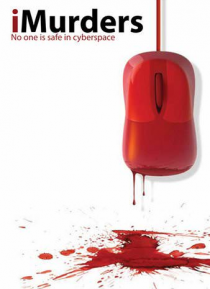 When the members of an online social networking website are brutally murdered in succession, one person's past holds the key to the gruesome mystery. As the number of survivors decreases, they begin to believe that the killer might be one of the group. Everyone is a suspect...until they get murdered. No one is safe in cyberspace!